When buying a new car, there are a lot of factors that you need to consider. This is especially true if you’re looking to use it as a taxi. Obviously you’re going to need something reliable and affordable to run. Then there’s the difficult decision of whether to buy a new or used vehicle. If you’re looking into buying a new taxi, then below you’ll discover some of the top things you need to consider before making a purchase. New or used – what’s better? The first thing you need to decide is whether you should buy a new or used taxi. There are distinct advantages and disadvantages to both options. If you buy a used cab for example, you’re going to save more money. This means you could potentially get a better model than you would be able to afford if buying brand new. There’s also going to be a lot more choice of models available. However, buying brand new means you get to make the car your own. You can choose the specs you want and if you buy from a well-known, established company such as Cab Direct, you’ll also receive excellent after sales advice. Buying new isn’t as expensive as you might think either. One very important factor you always need to consider when buying a taxi is safety. Being on the road all day increases your chances of having an accident. If one was to occur, you want a car that’s fully-equipped with the latest safety technology. That’s another plus point for buying a new taxi. They already come with the latest safety enhancements, especially when bought from a specific taxi supplier. As you’re offering a service to the general public, you need to make sure the car you choose is suitable for all kinds of passengers. This means making sure there’s adequate wheelchair access. Just some of the best models for wheelchair access include the Volkswagen Kudos, the Peugeot Eurobus and the Peugeot Premier. 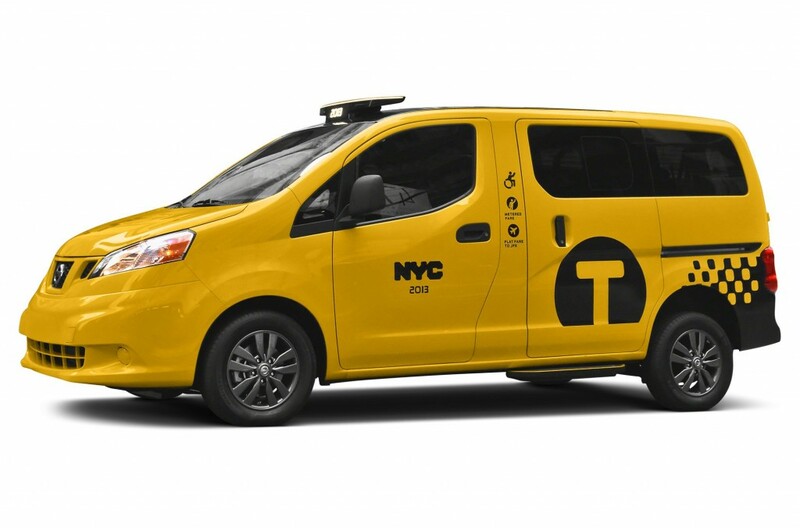 Overall there’s a lot to consider when choosing the right make and model to use as a taxi. Choosing to buy directly from a taxi supplier can make your decision a lot easier as the cars are already equipped to be used as a taxi service. The above advice also relates more to those buying a new car. If you’re buying a used model you’ll also need to carry out a full inspection of the vehicle, including a road test, before you buy.